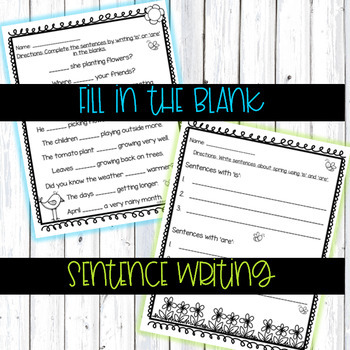 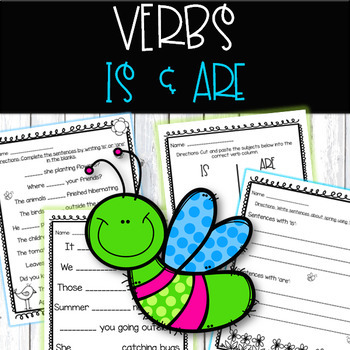 Is and Are Verb Activities: Grab these FOUR no prep worksheets! 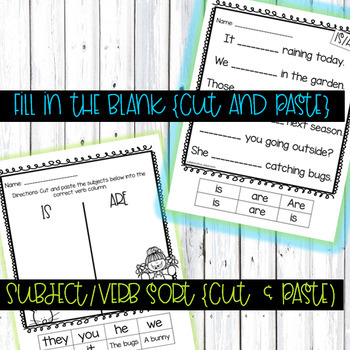 This product is spring themed and perfect for practicing subject verb agreement. 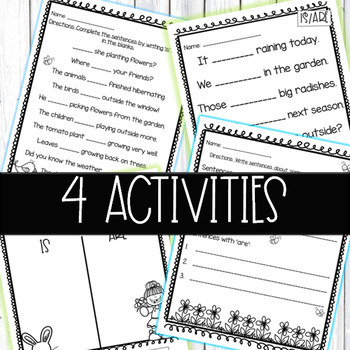 Students practice... reading and decoding, critical thinking, subject verb agreement, parts of speech, handwriting, and fine motor skills.